Fu Yu Corp has done it again and delivered another sterling results on its FY2018 financial performance with a 165% jump in net profit to S$11.88Mil. Just like Wolverine in X-Men with super healing, Fu Yu Corp has showcased its superpower in cash generation from its business operations. 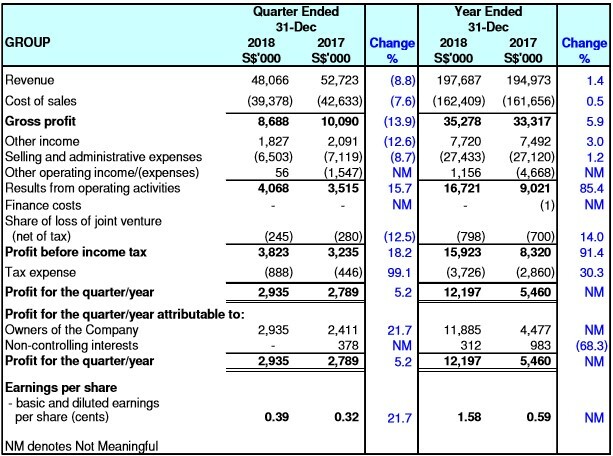 For FY2018, it has increased its dividend payout by 0.1 cents from 1.5 cents in FY2017 to 1.6cents in FY2018. 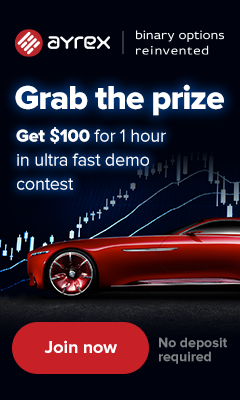 This represents close to 100% of its net profit being given back to reward loyal shareholders. Based on the latest closing price of S$0.205, this is a 7.80% dividend yield for FY2018. There is no debt on Fu Yu Corp statement of financial position. I need to emphasize that besides not having a single cent in debt, Fu Yu Corp is sitting on a huge pile of cash balances totaling S$80.3Mil. Besides diversifying its revenue sources, management has also successfully restructured production cost efficiency. The excess capacity in its plants, as well as its massive cash hoard, also makes it an attractive M&A target which should eventually further unlock its intrinsic value by another 20% to 30%. 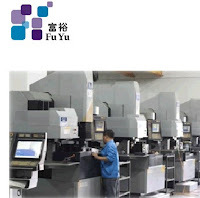 For FY2019 which is coming off the successful fine-tuning in business strategies implemented over the last 2 years, Fu Yu Corp should be able to deliver another year of good performance barring any unforeseen downturn in macro-economics environment. In particular, I like the strategies that the management has laid out for the future direction of Fu Yu Corp business development. The business development team will continue working to expand market share with existing customers and to diversify their customer base across targeted market segments and to secure projects with longer product life cycles and higher growth potential. This should enhance business resiliency and stability amidst the challenging environment. P.S: Please refer to my previous posting- “Fu Yu Corporation- SUPER Hero cash generating abilities“.